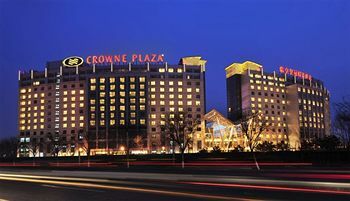 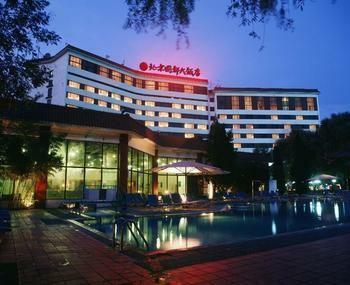 Location: Beijing Airport Huiqiang Hotel is located in Beijing's Tianzhu neighborhood, close to China International Exhibition Center. 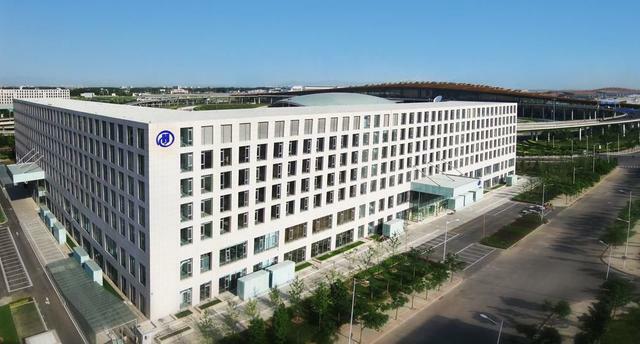 Regional points of interest also include Beijing International Convention Center and National Stadium. 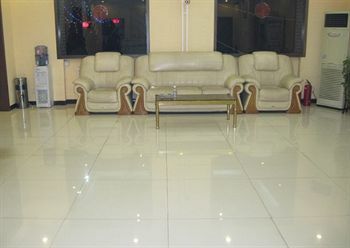 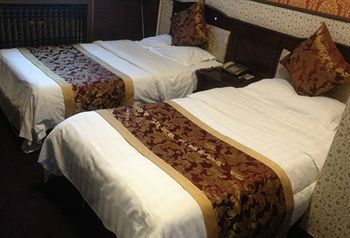 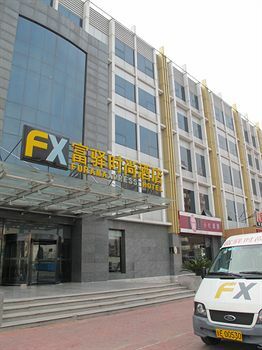 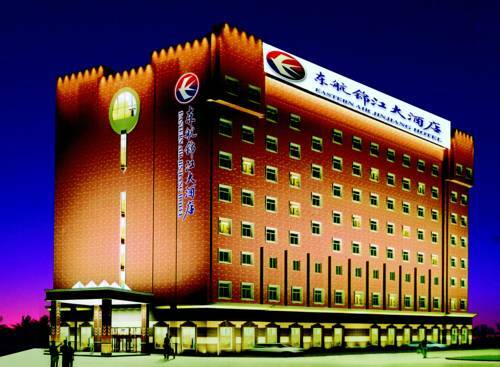 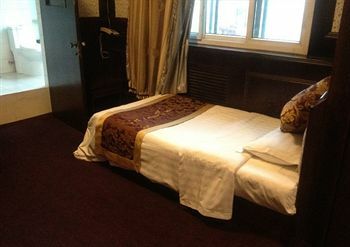 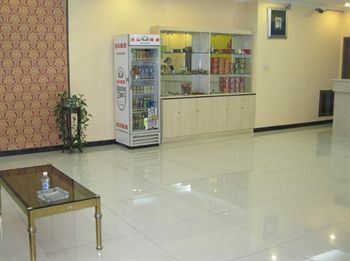 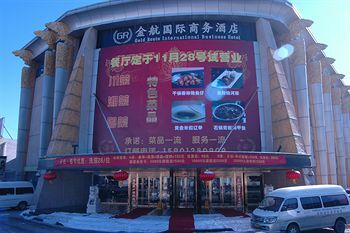 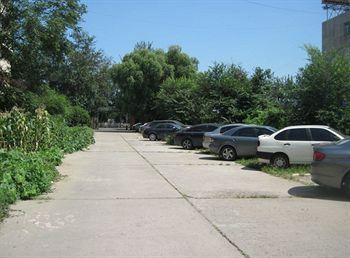 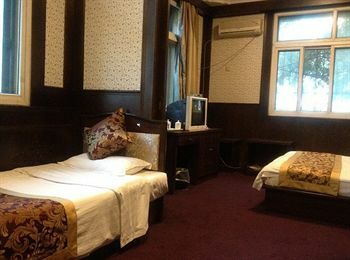 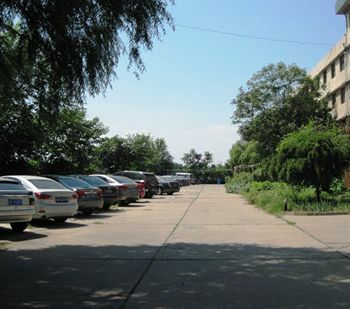 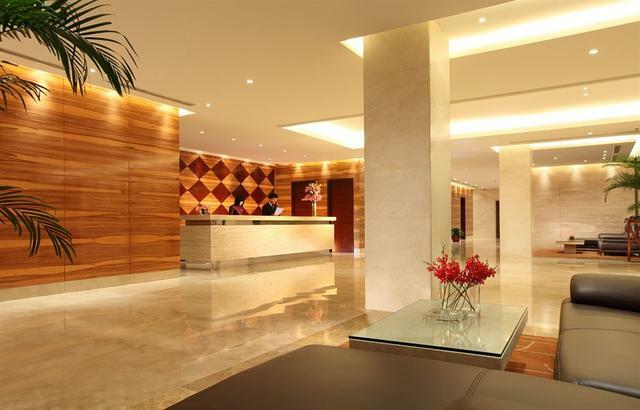 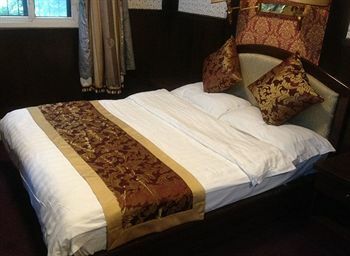 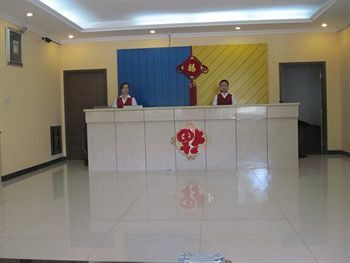 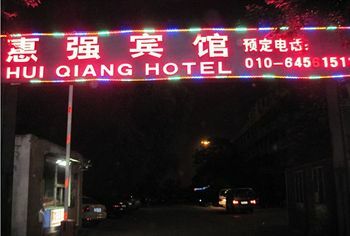 Hotel Features: Beijing Airport Huiqiang Hotel features tour/ticket assistance. 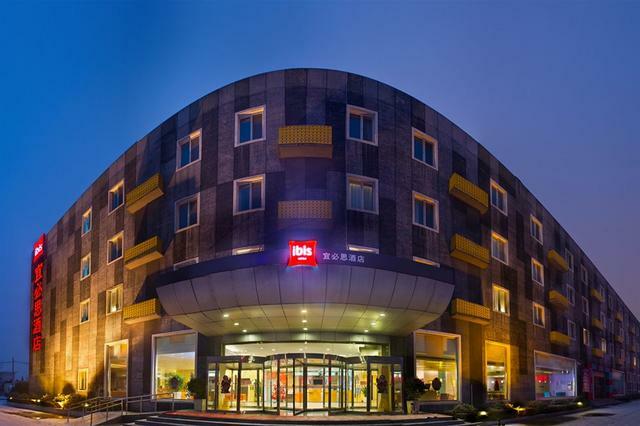 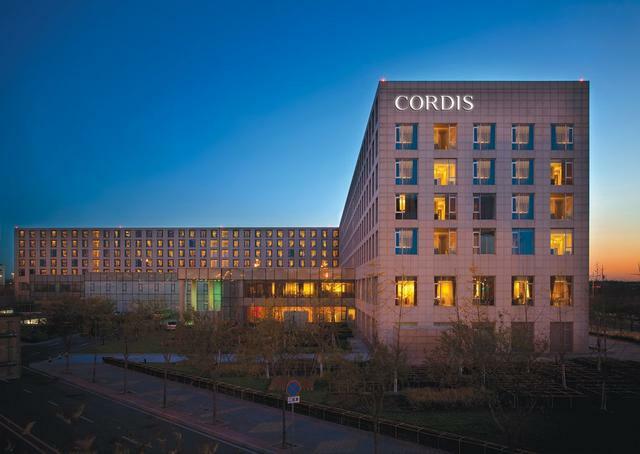 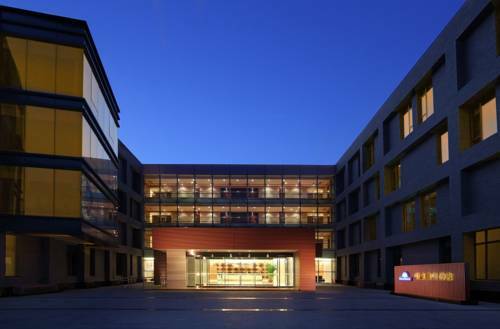 Guestrooms: All guestrooms at Beijing Airport Huiqiang Hotel feature air conditioning.